Mentors play a crucial role in shaping new driver’s careers. Luckily, our team has Christi Azbill, TransAm mentor, to guide our mentees. Christi has dedicated her time and industry knowledge to ensure that her mentees have a positive experience and are prepared for life on the road. She continues to educate herself as a leader so she can be a resource for newcomers learning the rules of the road. Manager of Mentee Training, Josh Moore adds, “Christi continues to progress as a mentor. I’m excited for the mentees who will get the opportunity to train with her. Her passion for the trucking industry is infectious!” Thank you Christi, for being a positive influence in our mentoring program. 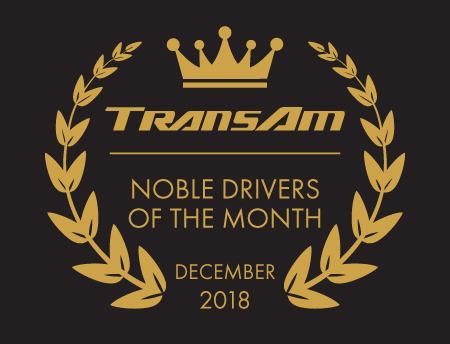 Your continued dedication to TransAm does not go unnoticed! 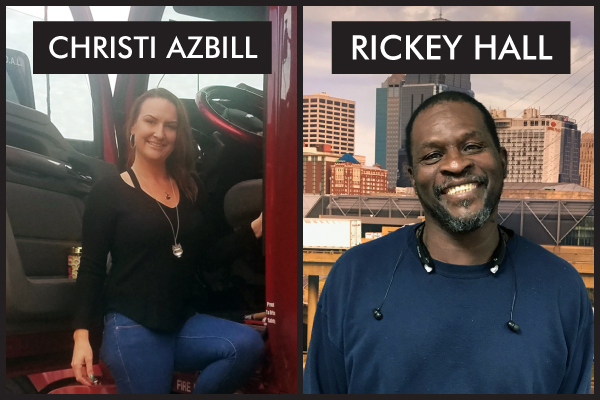 Rickey has been with TransAm just over a year now, but he is already making waves as a dynamic addition to the regional fleet. His warm disposition and courteous manner have helped him build lasting partnerships with customers. Whether he is communicating with dispatch or delivering a load, you can see how Rickey takes pride in what he does. Regional Fleet Manager Penny Lerro adds, “You know Rickey really loves what he does. His positive attitude has been a great enhancement to our team.” Thank you Rickey for representing TransAm. We are proud to have you as a part of the family! This month we are recognizing Louis Major for being a true hero out on the road. One December day, Louis was driving when suddenly a car crossed both lanes of traffic, went up an embankment and rolled multiple times. Within minutes, Louis safely parked his truck and assisted the passengers in the vehicle to safety. The passengers, a young woman and a child, were fortunately unharmed and truly grateful that Louis came to their rescue! Thank you Louis. We are extremely proud of you for your quick reaction and act of bravery.